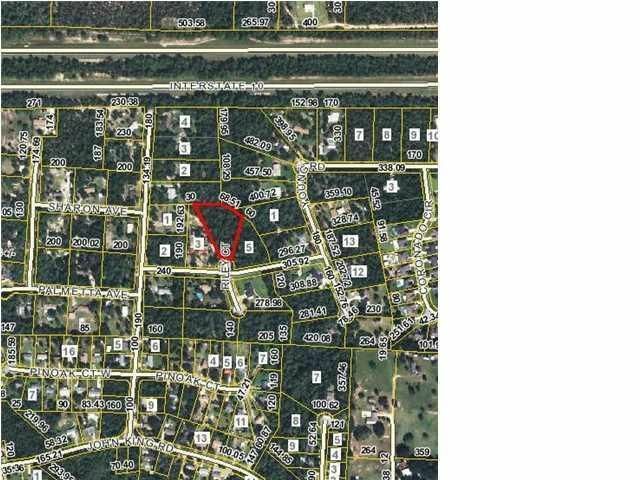 4A Riley Court, Crestview, FL 32539 (MLS# 782883) - Real Estate Professionals of Destin, Inc. | Real Estate Professionals of NW FLA, Inc.
Great piece of land located in Crestview. 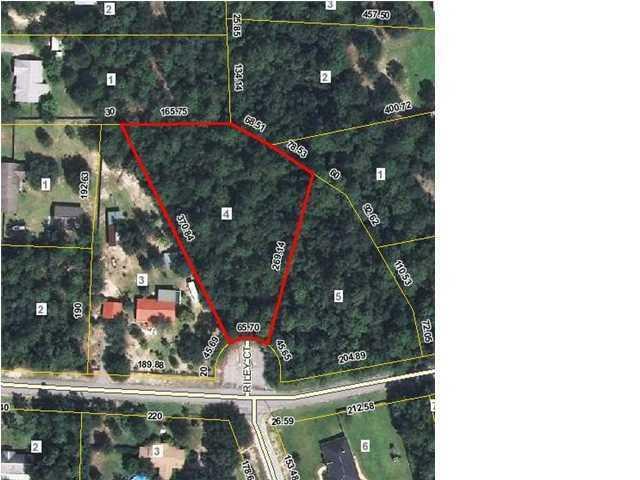 Ideal for an investor or buyer to build!! !